Polaris, best known as “that band from The Adventures Of Pete And Pete,” is going on tour. 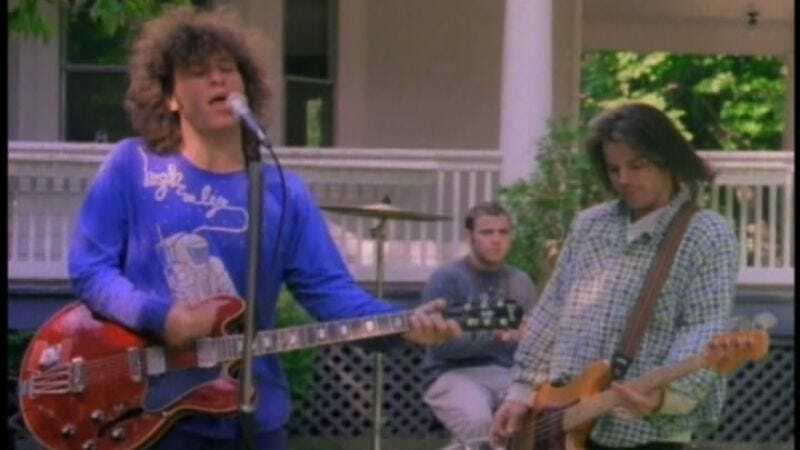 The Mark Mulcahy-fronted trio has only played live once, during a charity concert in 2012, and it released just one record—the aptly titled Music From The Adventures Of Pete & Pete—back in 1999. The Waiting For October tour makes stops in nine different cities, including New York City, Brooklyn, and Philadelphia. Its October 26 show in Chicago, presented by Consequence Of Sound, will be held in tandem with a taping of The Adventures Of Danny And Mike, a podcast hosted by Danny Tamberelli and Mike Maronna, the two original brothers Pete. Dates for the whole run are below, as is one of the band’s best-known songs.